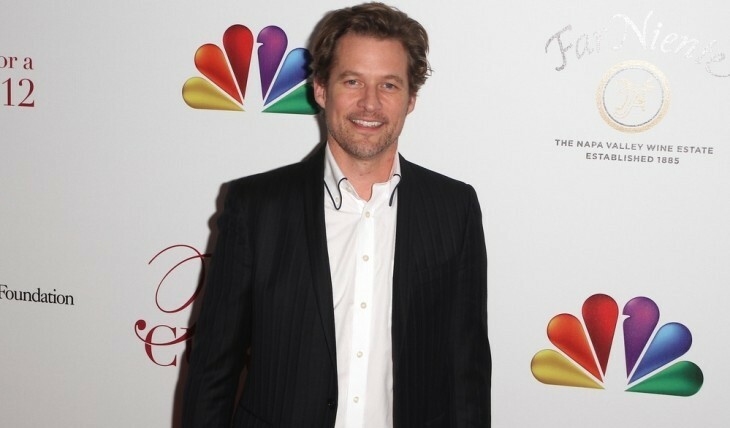 James Tupper, who is best-known for playing David Clarke on ABC’s hit show Revenge, is recognized for his roles on the ABC series Men in Trees and the NBC series Mercy. He also appeared on season 7 of Grey’s Anatomy. In 2006, the actor’s relationship and love life was a bit rocky, and he split from his wife. Then, in 2007, he began a celebrity relationship with actress Anne Heche, whom he met on the set of Men in Trees. James Tupper moved in with Heche the same year, and the pair welcomed a son in 2009. He told Life & Style in 2009 that they do not wish to ever be married but rather to remain “eternally engaged” — something he reiterated in our celebrity interview.